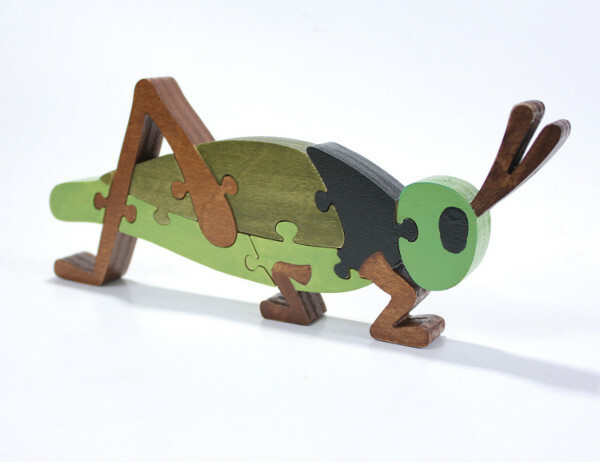 Are you looking for truly original wooden puzzles, beautiful enough to be on display? Look no further. As always, Etsy proves itself the home of all things that combine beauty and usefulness. In this case, the shop is Berkshire Bowls, and the products are a huge range of wooden puzzles good enough to put on display, but difficult to leave there when everyone wants to play with them! The range of puzzles here is breathtaking. 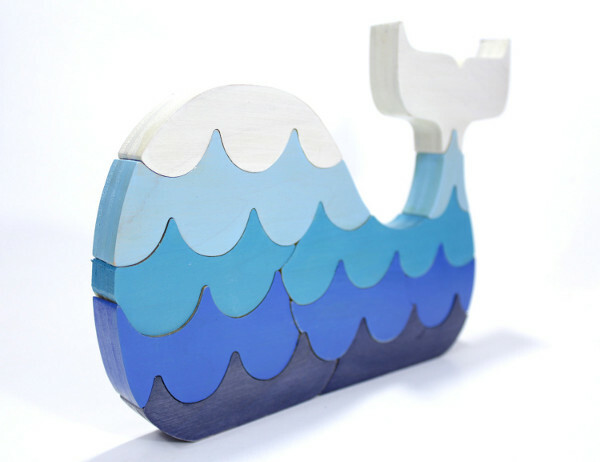 Each is handmade from plywood and uses non-toxic paints – and although many of the puzzles are recommended for children older than three (due to the size of the pieces), they also have some with larger pieces so that those under three don’t miss out. You really must head over to the store and look at everything on offer. 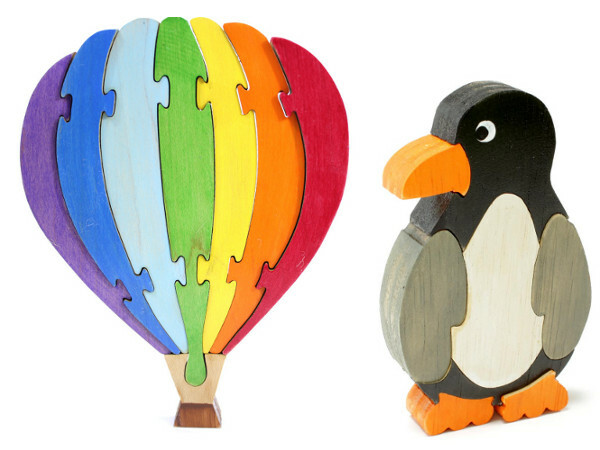 In the unlikely situation that you can’t find the perfect puzzle already in their range, Berkshire Bowls will even create custom-made puzzles just for you! So if you have a special something in mind, get in touch with them and see what you can work out together. The puzzles vary in price according to size and complexity, but the prices are all very reasonable for the work involved. Expect most puzzles to come in between $15 and $30. You can view the full range at Berkshire Bowls.